is a Consultant General Surgeon at Rotherham General Hospital. Mr Slater has a specialist interest in Colorectal, and other Gastrointestinal Surgery, especially minimally invasive approaches such as laparoscopic (key-hole) surgery. such as hernia and gall bladder operations. 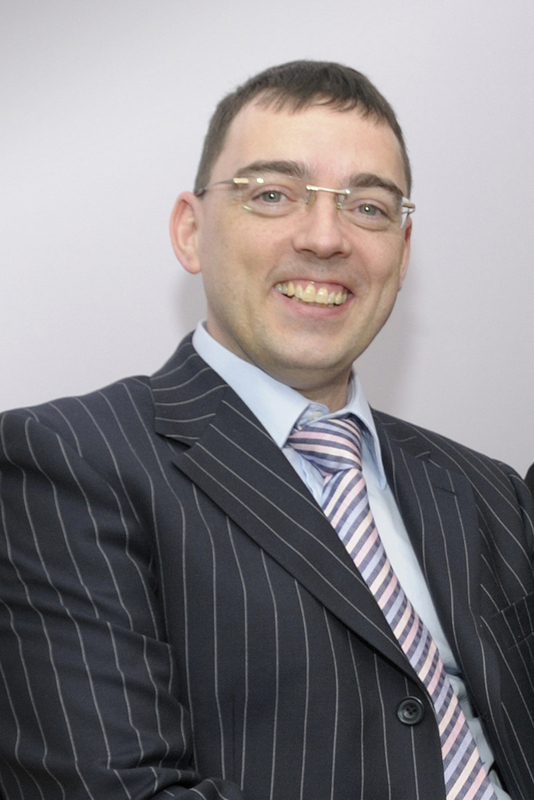 Mr Slater has a keen interest in teaching and is an Honorary Senior Lecturer of the University of Sheffield. Mr Slater is a member of various learned societies including The Association of Coloproctology of Great Britain & Ireland (ACPGBI), Association of Surgeons of Great Britain and Ireland (ASGBI), Association of Laparoscopic Surgeons of Great Britain and Ireland (ALSGBI), European Association for Endoscopic Surgery (EAES), as well as the British Medical Association (BMA) and Medical Protection Society (MPS). Click Here for more information on making an appointment to see Mr Slater.